Feel free to make an offer. 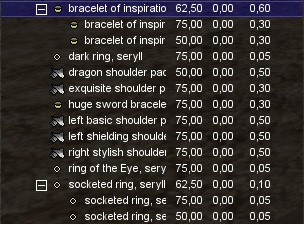 The items can be bought seperatly. Bump + Dragon Shoulder pad sold! how much for the stylish one?